The CRA Annual Report for the fiscal years, ending September 30, are prepared in accordance with F.S. 163.356(3)(c) and 163.387(8). 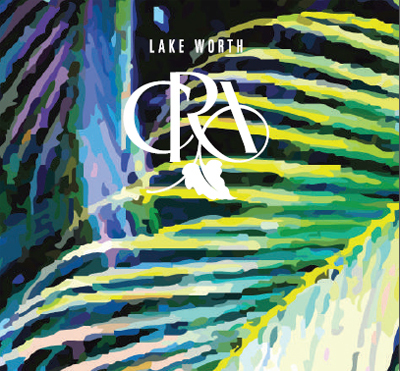 CRA financial statements are reported as a non-major governmental fund within the City of Lake Worth's Comprehensive Annual Financial Report (CAFR).